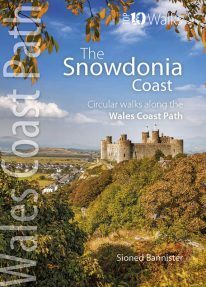 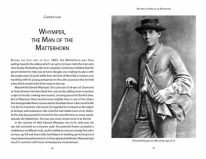 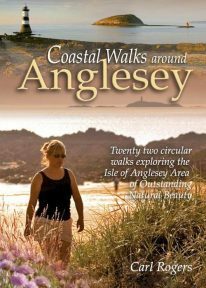 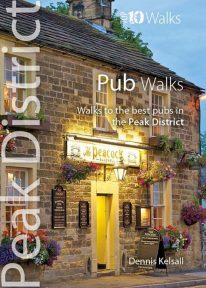 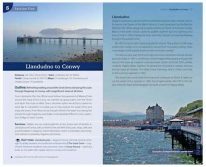 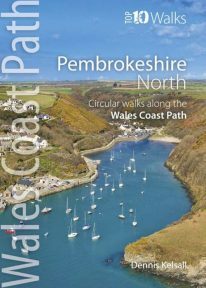 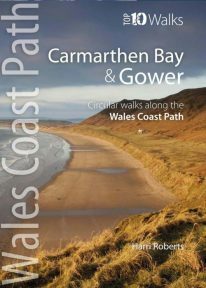 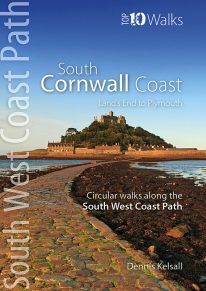 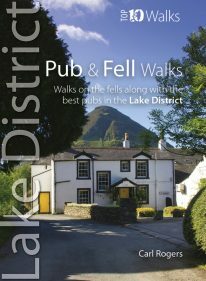 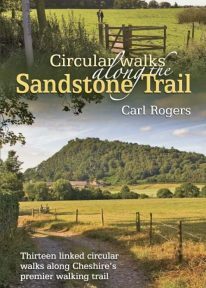 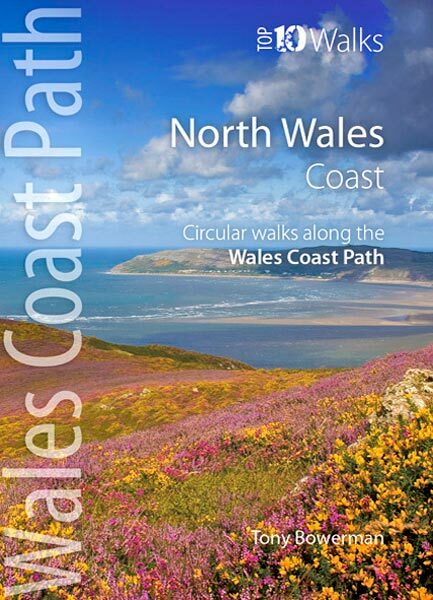 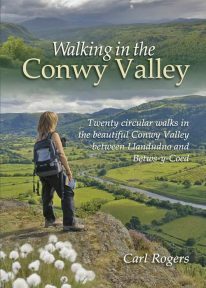 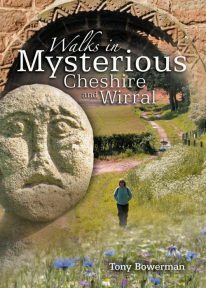 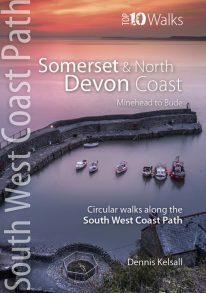 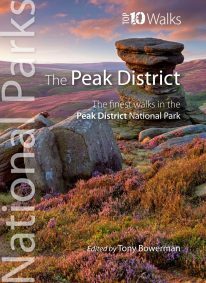 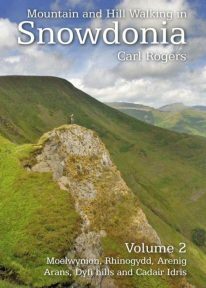 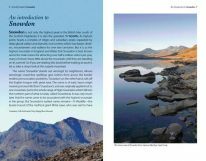 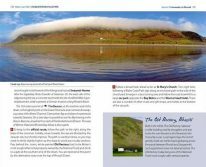 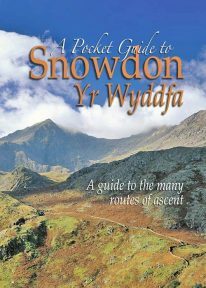 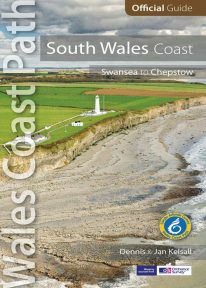 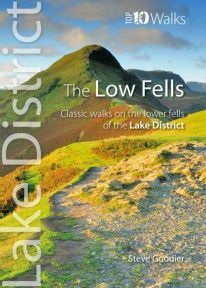 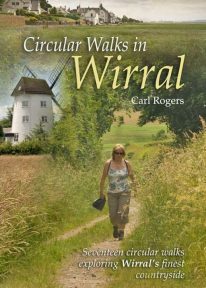 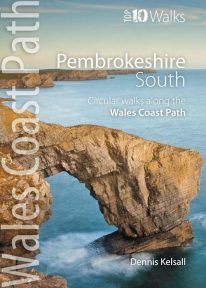 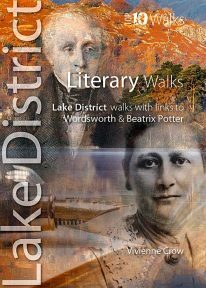 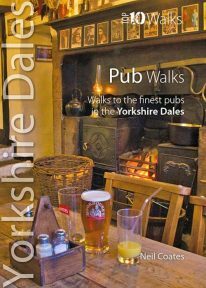 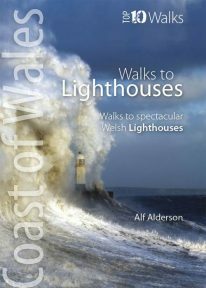 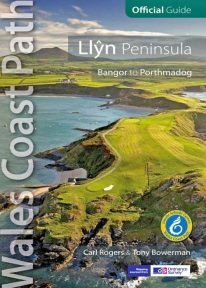 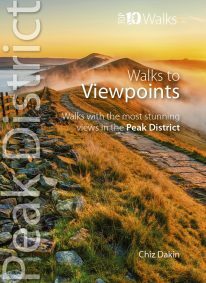 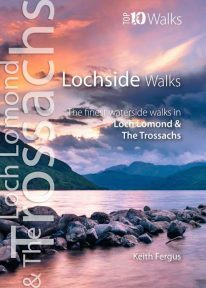 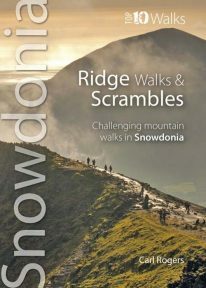 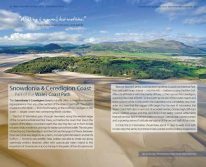 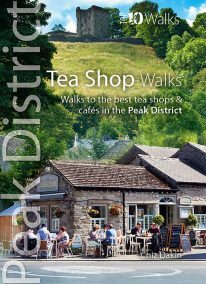 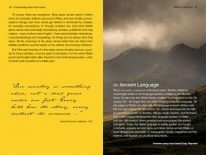 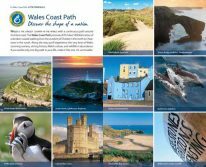 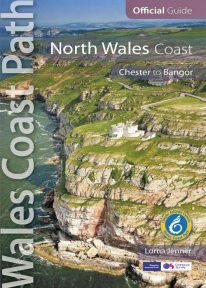 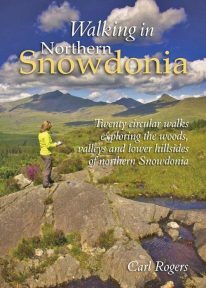 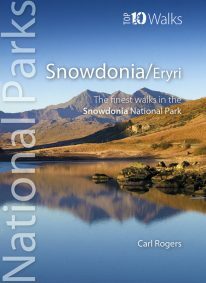 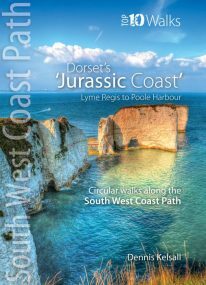 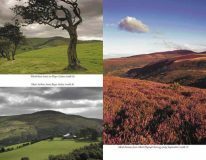 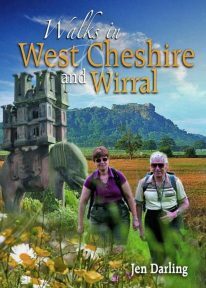 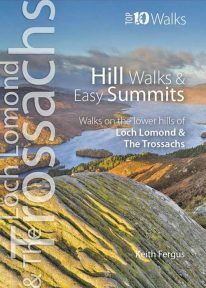 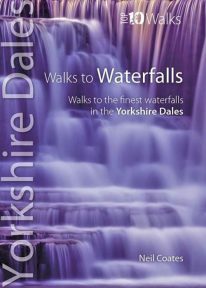 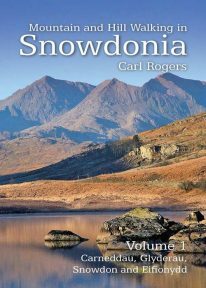 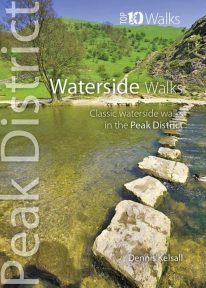 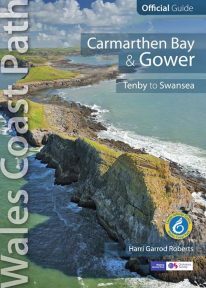 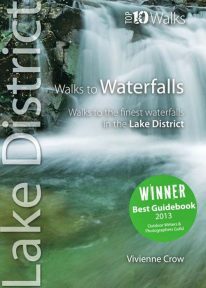 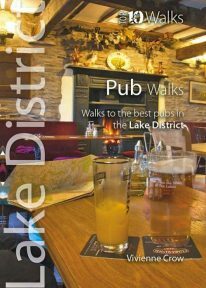 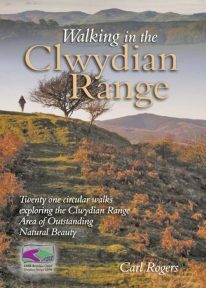 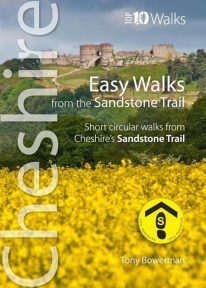 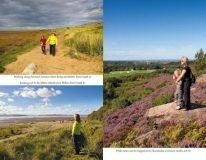 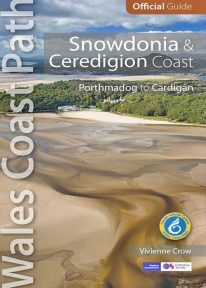 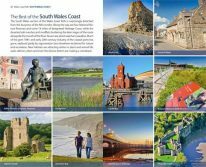 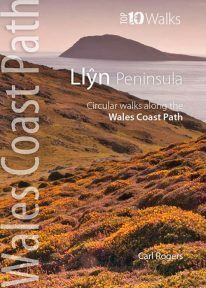 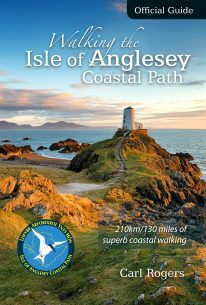 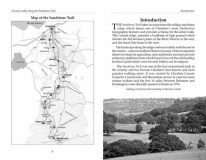 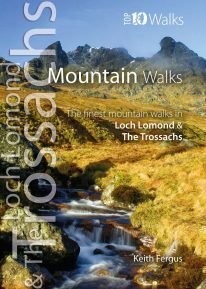 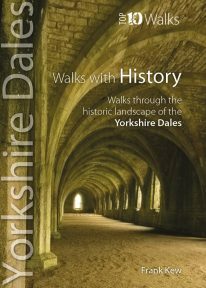 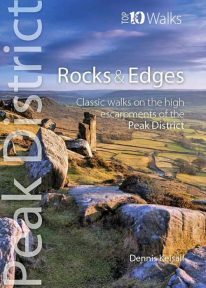 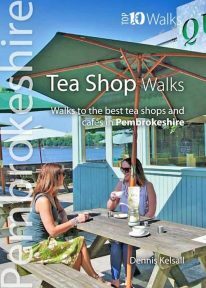 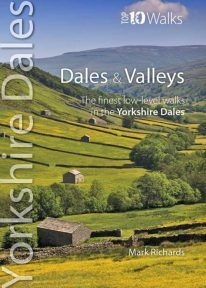 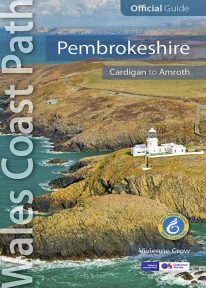 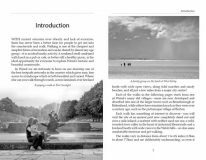 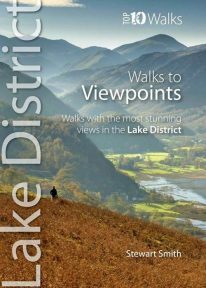 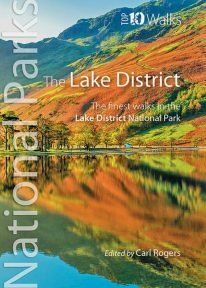 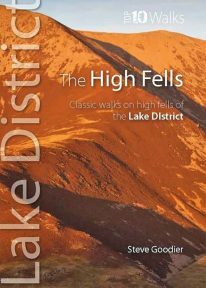 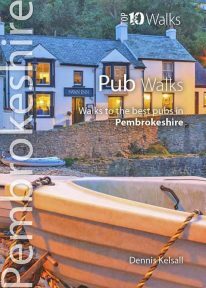 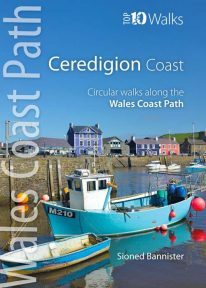 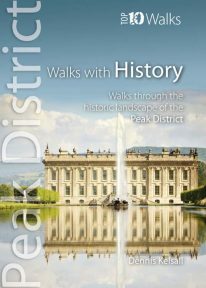 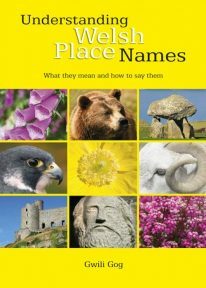 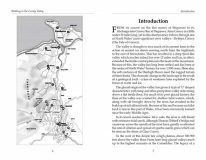 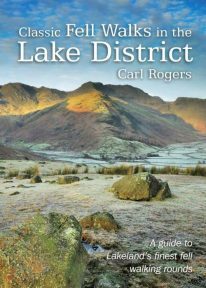 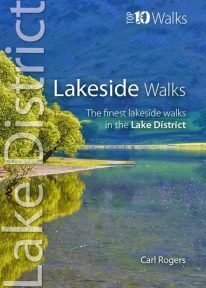 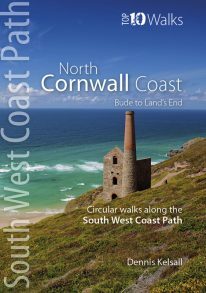 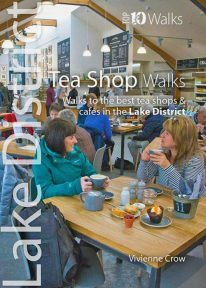 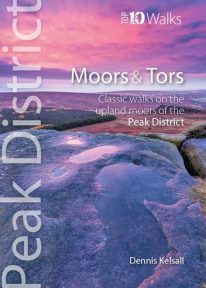 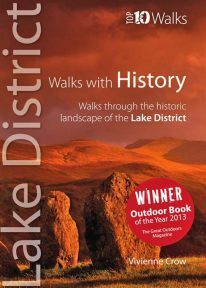 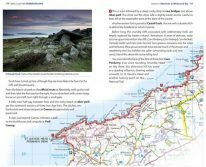 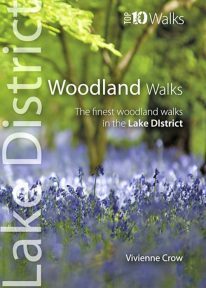 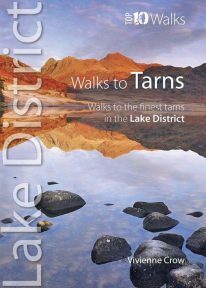 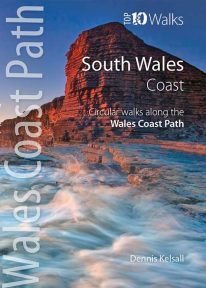 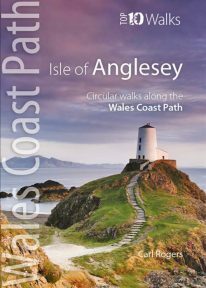 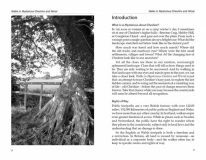 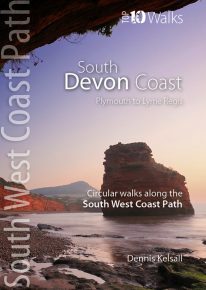 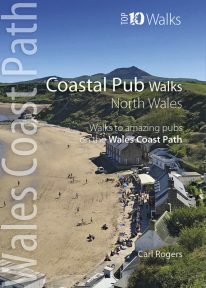 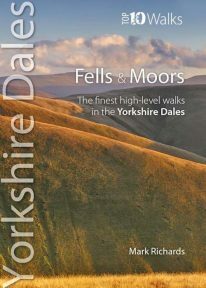 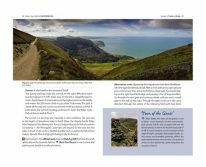 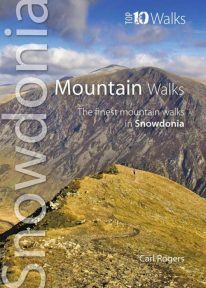 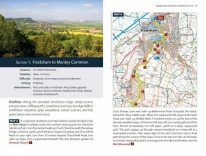 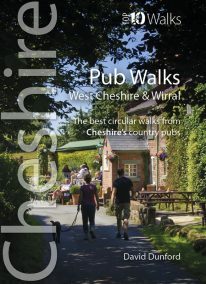 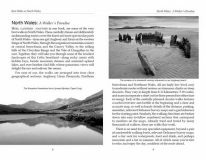 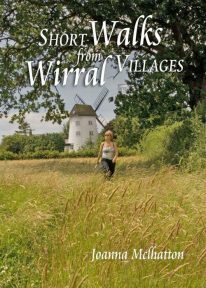 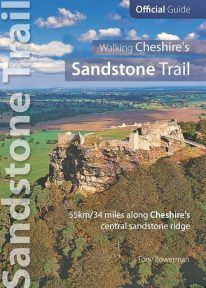 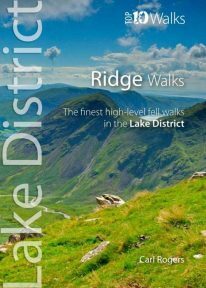 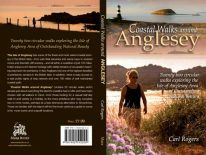 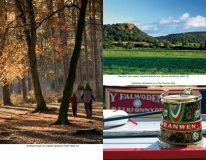 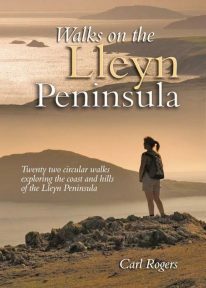 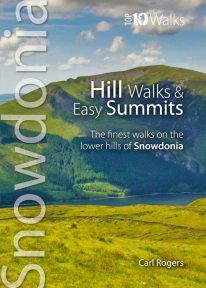 Northern Eye Books publish inspiring, award-winning walking books for the Lake District, Peak District, Yorkshire Dales, other UK National Parks, the Wales Coast Path, South West Coast Path, Wales and Cheshire. 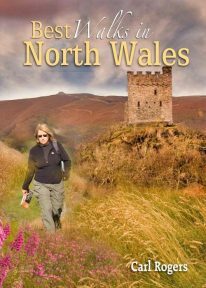 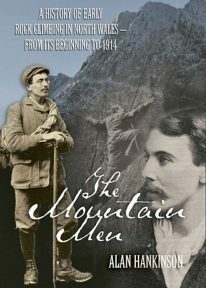 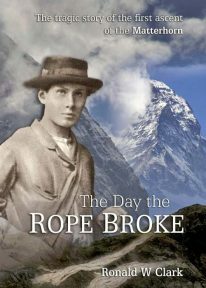 Northern Eye Books Ltd is registered in England & Wales. 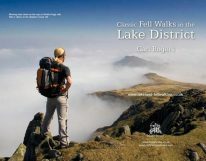 Company Number 05460709.